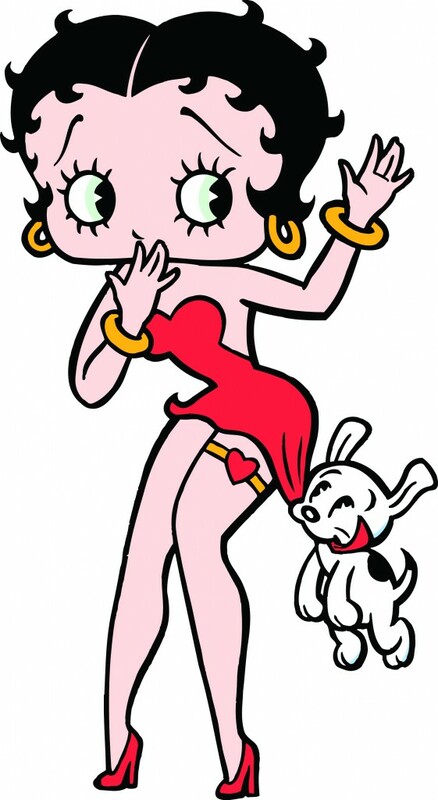 This series marks 30 years since Miss Boop-Oop-A-Doop has starred in her own show. The series is set to aim at tweens and teens and tells the daily stories of the young star-let to be and over her dreams to become a superstar. ‘Cowboy Bebop’ Returns As Live-Action Series!!! This entry was posted on Friday, February 12th, 2016 at 3:25 pm	and is filed under Comics, News, Television. You can follow any responses to this entry through the RSS 2.0 feed. You can skip to the end and leave a response. Pinging is currently not allowed. « New Stephen King Adaptation To Feature Samuel L. Jackson?! !